Eurocore Enterprises is based out of the Tri-City area. We specialize in interior and exterior renovation/restorations and remodeling. 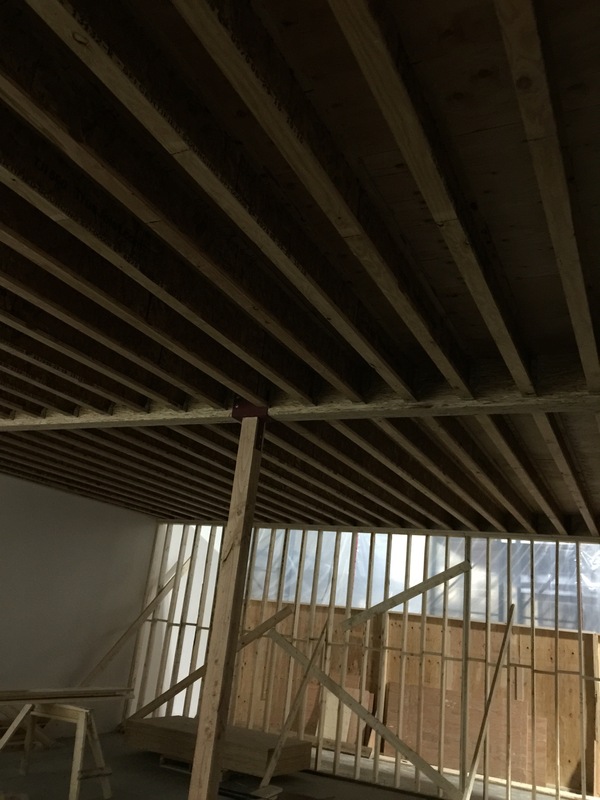 Eurocore Enterprises' Owner and Lead Carpenter, Corey, has almost 20 years experience and will ensure your project is completed beautifully and safely. We provide free estimates to ensure your project meets ALL your needs.. We look so forward to speaking with you and creating your vision!